The low birth rate in HK inevitably jeopardizes HK productivity and competitiveness in recent years. In the coming decade, the number of well-educated retirees who possess professional knowledge, relevant experience and local network will soar to historic peak. Should the Hong Kong employers, including HK Government, be able to provide an elder-friendly working environment for the retired professionals, many of them will return to full or part time employment to fill the gap of labour force shortage. Social and economic development in Hong Kong will benefit from this elderly workforce. While some of the retirees may return to gainful employment to make ends meet, some regard employment or re-employment as social re-engagement for contributing to the society and self-actualization. 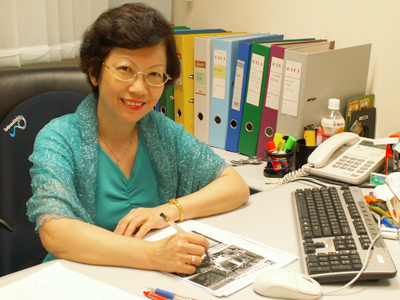 Making employment practice in HK to accommodate the elderly workforce is thus important. Elder-Friendly Employment Practice is a four-year project initiated by The Hong Kong Society for the Aged and funded by The Hong Kong Jockey Club Charities Trust. 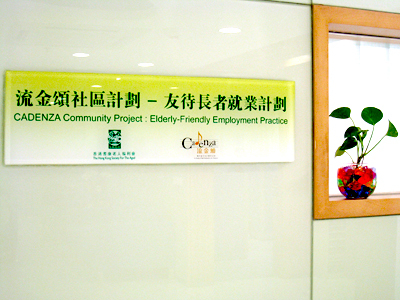 This project aims to promote and create an "Elder-Friendly Employment Practice"(EFEP) in Hong Kong, which includes the development of a local EFEP framework and a corresponding auditing tool, e.g. flexible working hours, job design, friendly physical environment, supportive policy, etc. In order to establish supportive elderly employment in Hong Kong, the project will focus on advocacy work for the Government, enterprises and society in general. 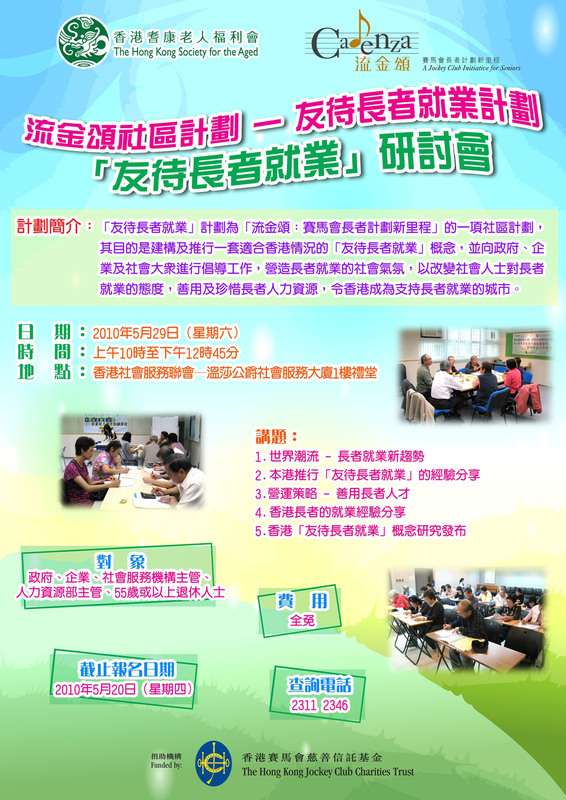 It attempts to create a social atmosphere that will change the attitude towards elderly employment in the community. To facilitate retired professionals to engage in gainful employment. To organize training programmes which aim at enhancing elders' employability and competitiveness, thus increasing their chances for employment or re-employment. For more details, please refer to Chinese version. © 2019 CADENZA. All Rights Reserved.